Sounds like fun characters to explore London with. Thank you for featuring CHASING LADY AMELIA! Thanks for the excerpt and links - I enjoy her books. 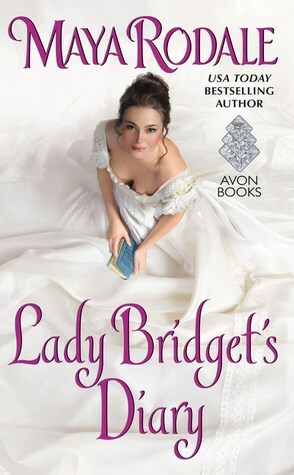 I read & loved Lady Bridget's Diary! Can't wait to read Chasing Lady Amelia! PS, I heard Maya read at Lady Jane's Salon in NYC, in Dec. Pretty cool! I think I can really relate to Lady Amelia!